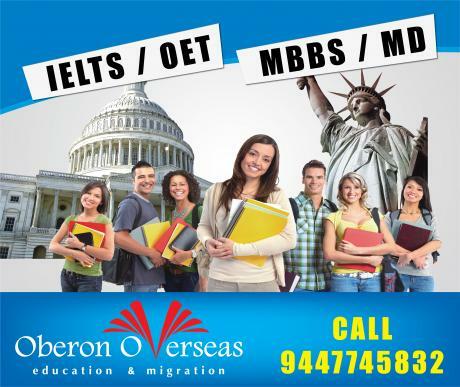 We are the Organization provides OET/IELTS Training and Overseas Admissions to Canada,Australia,NZ,Ireland,UK, USA etc and MBBS /MD Admissions to Georgia,Kyrgyzstan, Ukraine,Armenia etc. 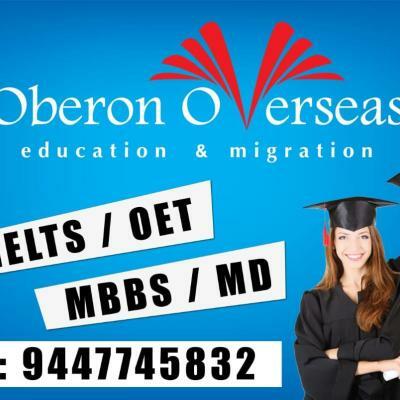 Oberon Education and Emigration Consultants Pvt. 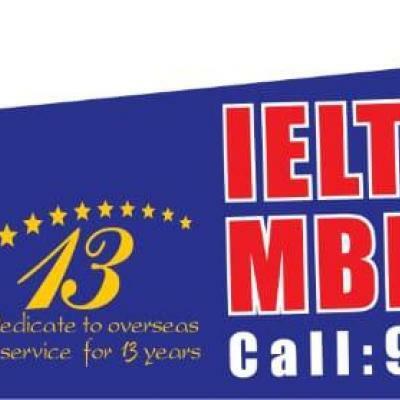 Ltd is a registered private limited Indian company formed by a group of educationists who have taken up the challenge of bringing every individuals to the door steps of quality education at international universities and colleges at affordable cost. 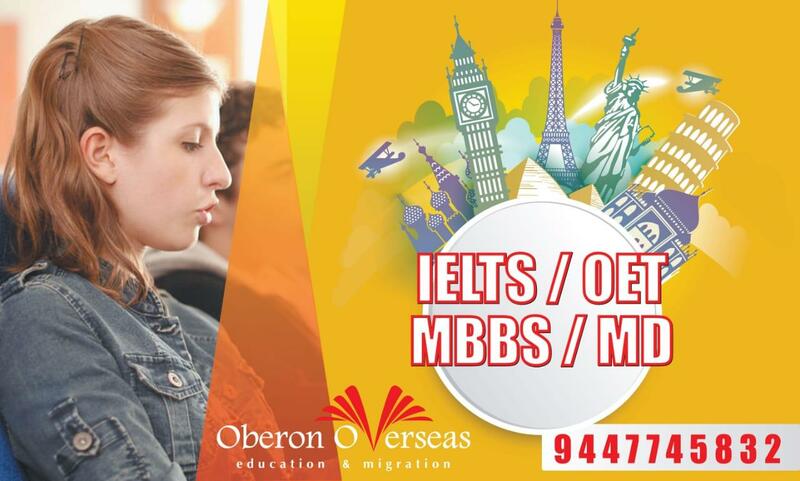 Our strong belief that education is the engine of social change has created Oberon Overseas. 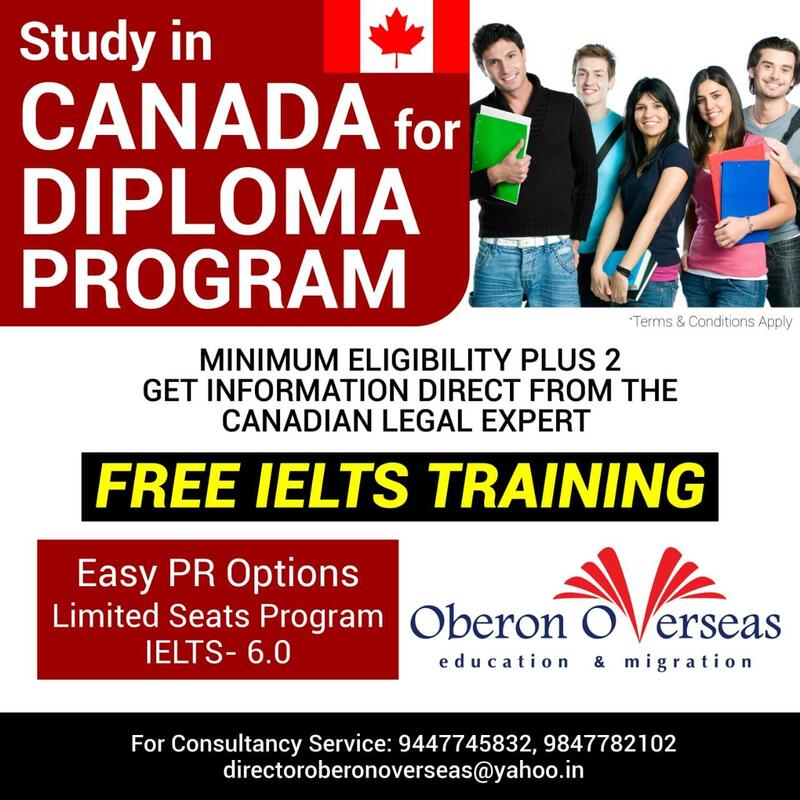 India is a country which does not have sufficient educational infrastructure to provide quality education to all the aspiring students. 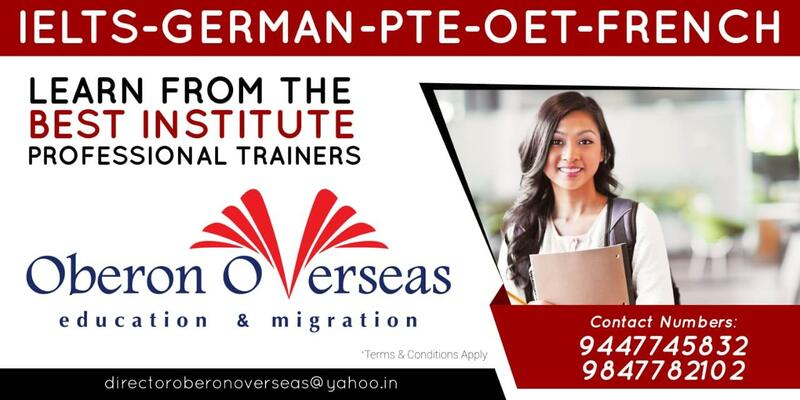 We salute the overseas universities and colleges that have shown special interest to admit Indian students in their campuses. 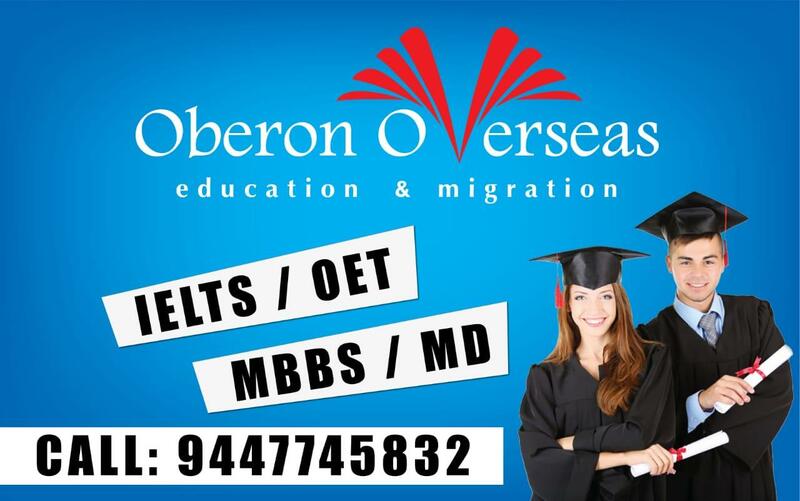 Oberon is exclusively specialized in overseas education and migration services. 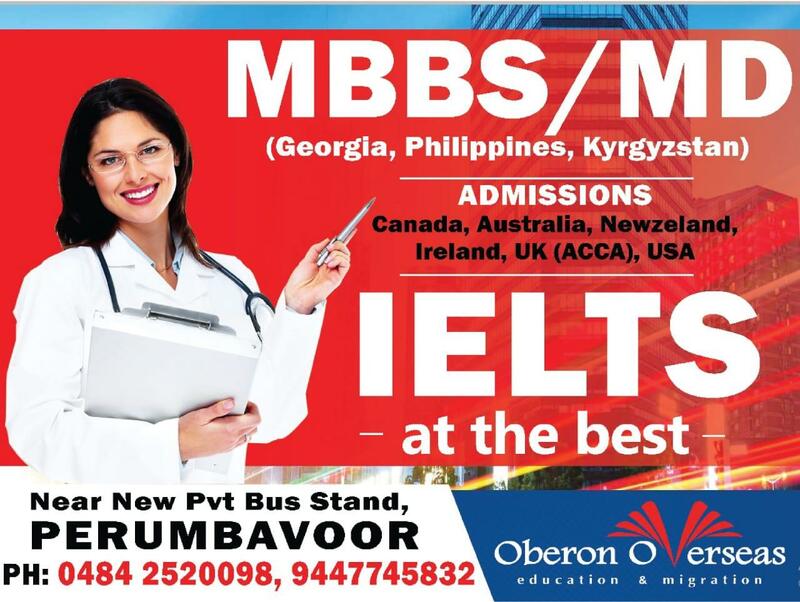 Its purpose lies in assisting students to make the right choice in pursuing their education in overseas educational institutions .Oberon facilitate easier and hassle-free admission process to our students. 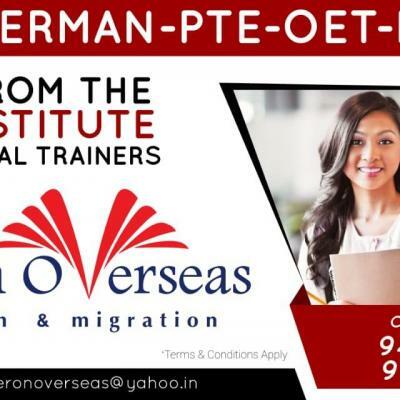 We are being recognized as the true gate way for overseas education and migration for the aspiring candidates. 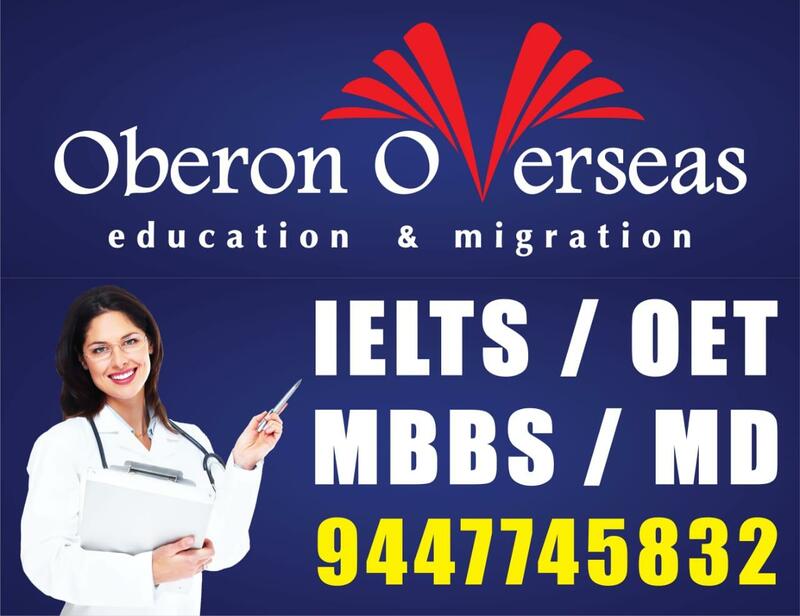 The team that formed Oberon includes professors and academicians who have proven skills in career guidance and career counseling. 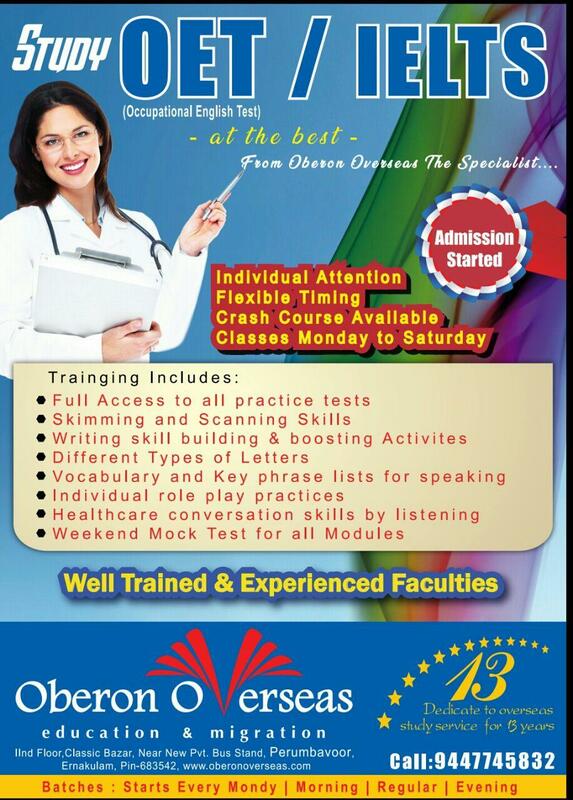 Many students and grown-ups stand benefited because of our programs and seminars about career counseling. Founders’ core values of transparency, honesty and ethics lead this organization to its purpose of social well being. 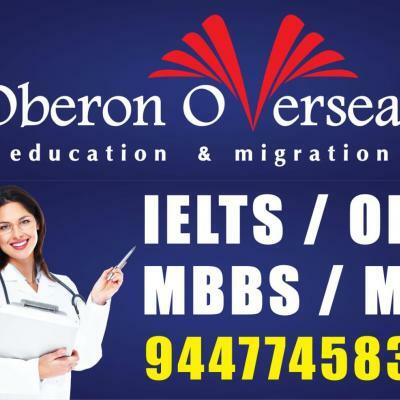 The executives and career counselors in Oberon have an impeccable record in discharging their duties and functions in a more professional way. They are well trained to help the students and parents to arrive at correct decisions regarding the programs, overseas institutions and destinations by appraising them with correct and transparent information. 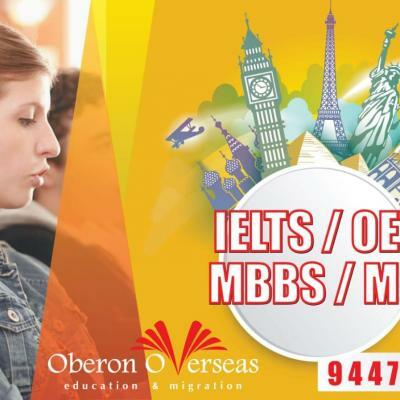 Oberon’s uniqueness and expertise make it the right gate way for landing at the right destination of overseas education and thus to build and mould your career prospects. Social commitment is the driving force behind this formation. 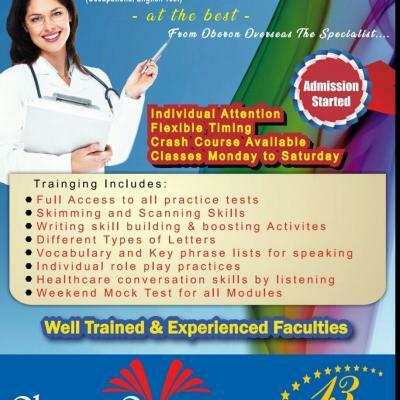 As part of our joining in the nation building we make use of this opportunity to help create efficient Managers, talented Engineers, competent Medical Professionals, constructive Leaders…etc and all with International Standards. 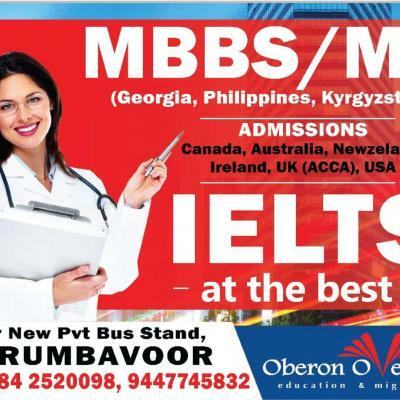 With its corporate office in Trivandrum in the God’s Own Country of Kerala, Oberon offers its valuable services throughout India for the benefit of aspiring students to access International education at the least cost possible and within the shortest time band.